No matter what type of business you are involved, Kilgore Insurance Agency can provide the commercial insurance package you need. Our commercial insurance packages are tailored to your type of business and unique and specialized needs. We offer a large selection of coverages, from business property to your workers compensation. We have many superior insurance companies to place your coverage, all offering competitive commercial market pricing and value. 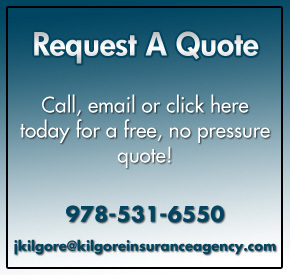 If you are a family run business or a large corporation, the experienced commercial insurance professionals at Kilgore can find you a competitive company with the proper coverage.